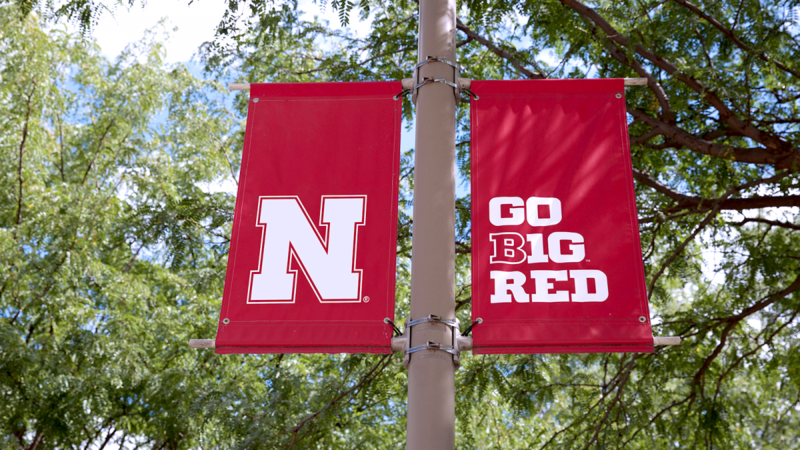 The Center draws upon the expertise of many individuals, units, and organizations within and outside the University of Nebraska-Lincoln. Although largely centered within the Institute of Agriculture and Natural Resources, faculty and staff in other units at the University of Nebraska-Lincoln, University of Nebraska at Kearney, University of Nebraska at Omaha, the Nebraska State Colleges, and universities in other states are also involved. The Center continues to develop partnerships with additional institutions and organizations. For example, the Center facilitated formation of and continues to coordinate activities of two multi-state groups of researchers and extension specialists who work in areas of forage utilization by livestock. These partnerships will enhance collaborative efforts and allow the Center to better serve grassland interests in Nebraska, the Great Plains, and nationwide. Jim Stubbendieck Professor (Emeritus), Agronomy and Horticulture 2005-2017. A statewide Citizens Advisory Council (CAC) is appointed by the director of the Center for Grassland Studies to provide programmatic oversight. The rotating membership represents a balance of diverse constituency served by the Center. Current CAC members are listed below with each serving through the year listed next to their names. Programmatic activity related to the Center's mission is carried out by associates involved in research, extension, teaching, or technical assistance.